Your Vehicle Search Starts Here! 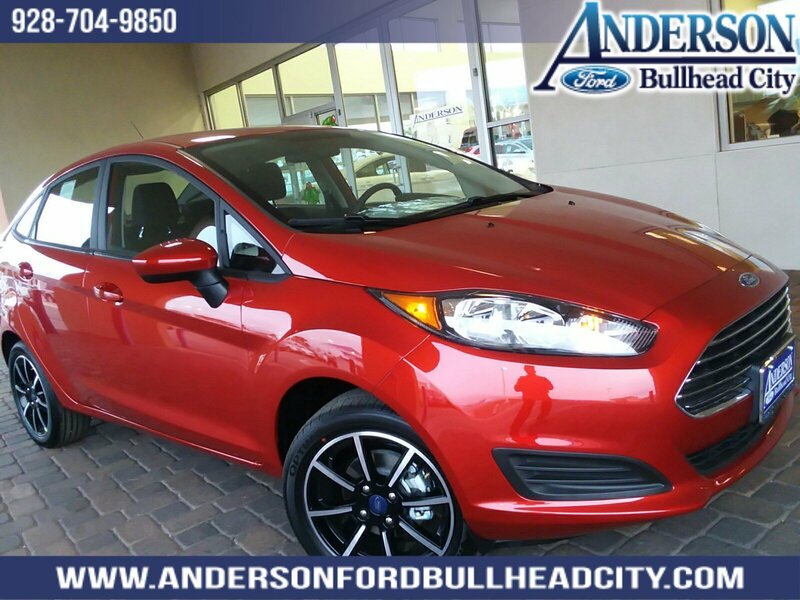 2019 Ford Fiesta Fiesta SE, 4D Sedan, 1.6L I4 Ti-VCT, Automatic, FWD, Chili Pepper Red, Charcoal Black Cloth. 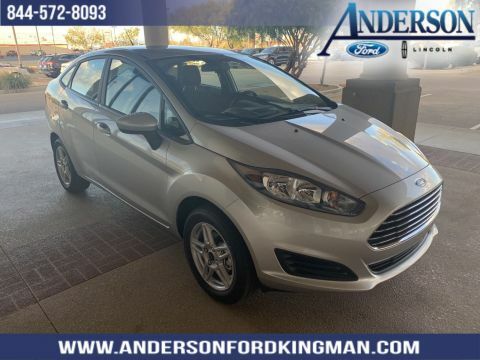 The Anderson Auto Group is located in Lake Havasu City, Kingman & Bullhead City in Western Arizona, on the Colorado River, or in the Hualapai Mountains near the Arizona cities of Parker, Golden Valley, and Mohave Valley. And near the following out of state communities: Needles, California, & Laughlin, Nevada. We are a vacation destination for folks in Las Vegas, Nevada, Southern California and the entire Grand Canyon state of Arizona. In the Winter, we welcome guests from all over the United States. We are Chrysler, Dodge, Jeep, Ram, Toyota, Nissan, Ford, & Lincoln dealerships and we offer the best prices on used cars and new cars. Check with us for the latest rebates, incentives, and leases on new Chrysler Dodge Jeep Ram Toyota Nissan Ford Lincoln cars. 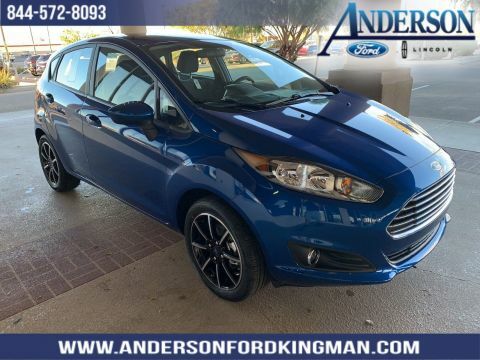 Anderson Auto Group has vans, and SUVs to offer for all of our friends in Arizona, California & Nevada. Customer satisfaction is always our goal. 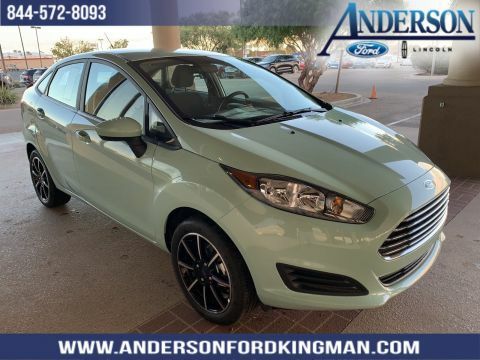 Visit an Anderson Auto Group dealership In Lake Havasu City, Kingman, or Bullhead City. 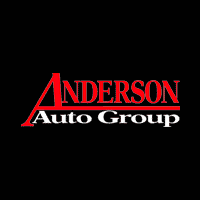 Anderson Auto Group	34.5739293, -114.3678951.